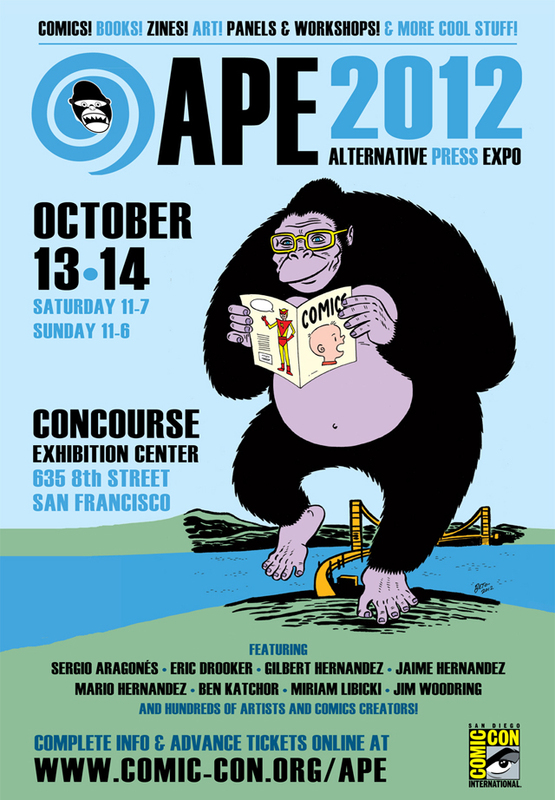 The Comic Book of the Month Podcast: APE Special 2012! Met these fellows at APE this year, and they give your humble narrator a few kind words in their roundup of everything Alternative and Press! Go and read, then give a listen to their podcast! HOLY CRIPES! 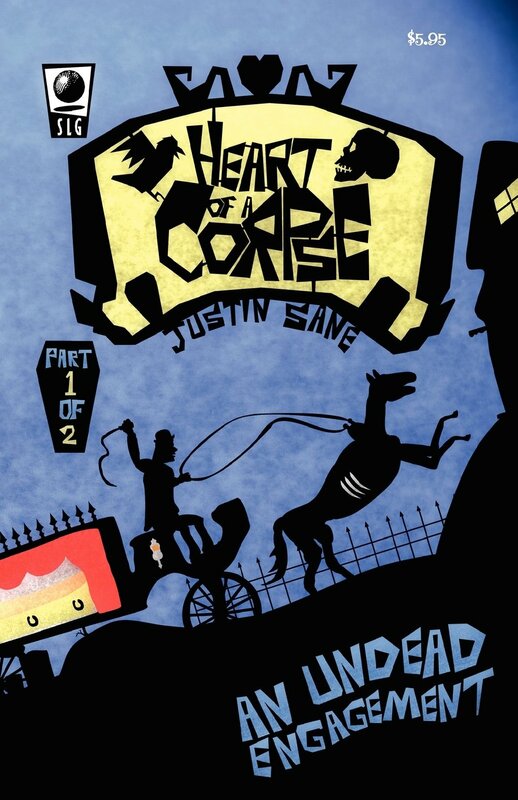 Did you know that you can now order HEART OF A CORPSE: AN UNDEAD ENGAGEMENT – PART ONE right from AMAZON?! You can actually hold a physical copy of the glorious digital comic from SLG Publishing right in your hot little hands? ITS COMPLETELY TRUE! Click the link above as fast as you can and order one of these babies before it’s too late! As in ALTERNATIVE PRESS EXPO, friends! If you’re one of the lucky people in the Bay Area this weekend, why not trek over to San Francisco and come see me and all your SLG Publishing favorites (including MODEL A’s Jef Bambas, SANCTUARY’S Stephen Coughlin and MONSTROSIS’ Chris Wisnia)? !